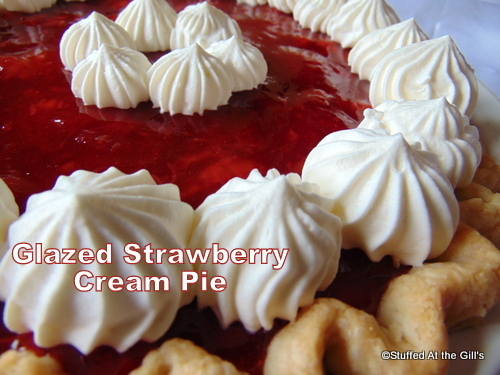 Glazed Strawberry Cream Pie features fresh strawberries piled on a cream cheese base and smothered with a homemade strawberry glaze. 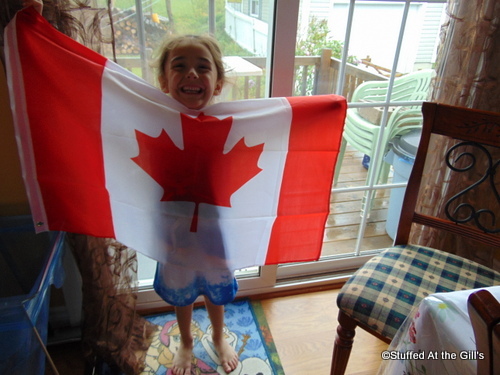 Today is CANADA DAY! Yeah! The day dawned with much anticipation of a wonderful Canadian holiday but the weather isn't cooperating. Rain, rain, rain!!! Again. Lori and I were going to put up the new Canadian flags this morning but it was raining so hard we'll do it later on. Oh, well we'll make our own indoor entertainment if the rain doesn't stop. 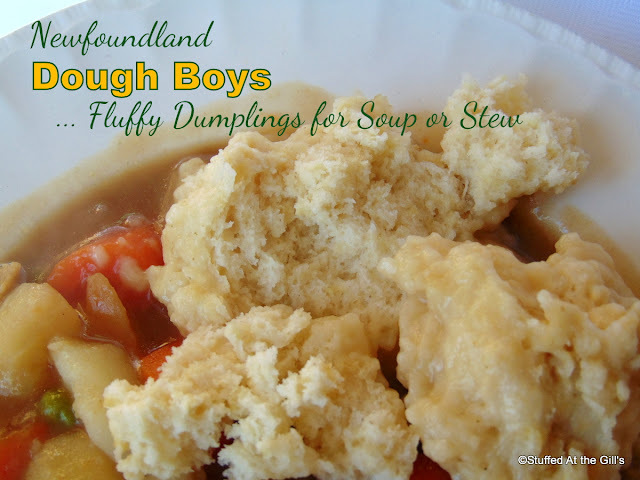 No matter the weather, we still have to eat and as usual I try to have something red and white on the menu. You know, there are not many red foods to chose from and I find I use many of the same ones over the years. 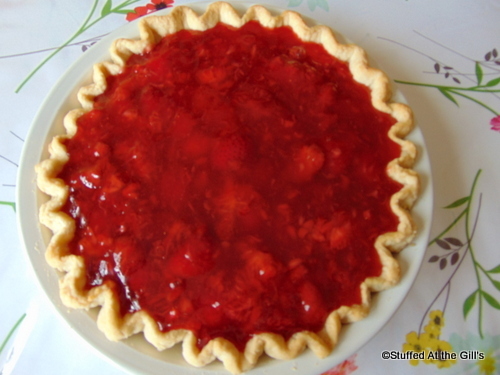 This year is no exception as I'm featuring strawberries in a mouthwatering Glazed Strawberry Cream Pie. Happy Canada Day to all my family and friends and readers. And to any kind strangers who are not Canadian, I wish you all the goodness that Canada has to offer. 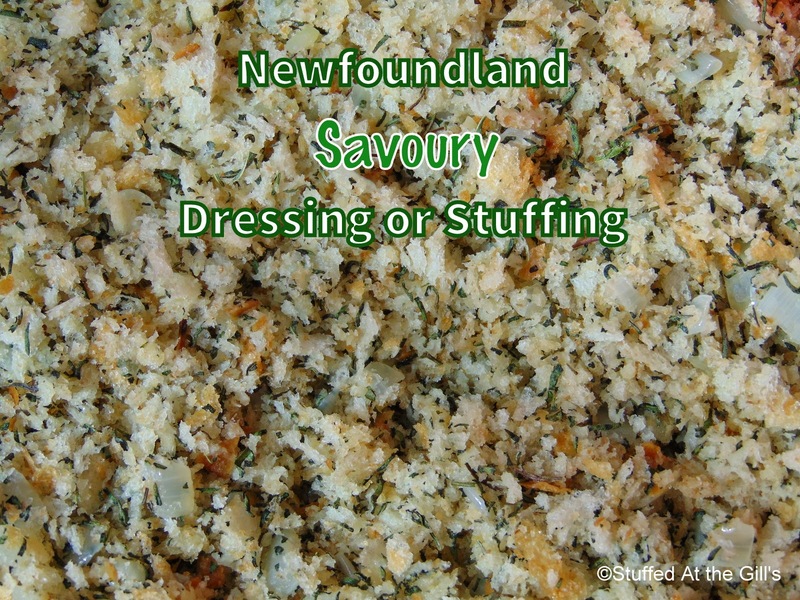 Note 1: You may use a pastry crust or a graham cracker crumb crust. Note 2: The recipe calls for 1 cup of sugar in the strawberry glaze but if your strawberries are juicy and sweet cut it back to ¾ cup sugar. Bake pie crust, if not already done. To make the glaze, mash enough berries to make 1 cup. Place in saucepan with the water. 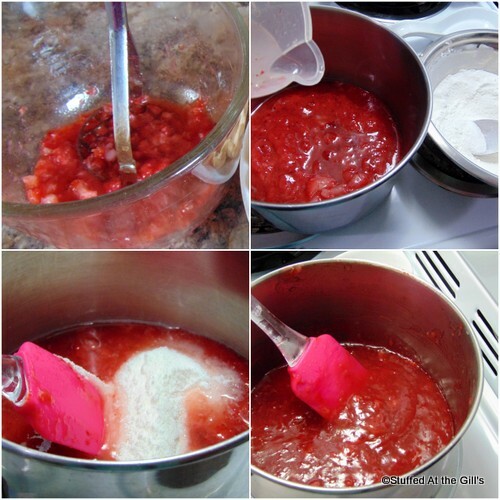 Thoroughly mix the sugar (¾-1 cup) and cornstarch together and stir into the mashed strawberries. Cook over medium heat, stirring constantly, until mixture thickens. Boil and stir for 1 minute. If desired a little red food colouring may be added at this time. Set aside to cool but do not chill. 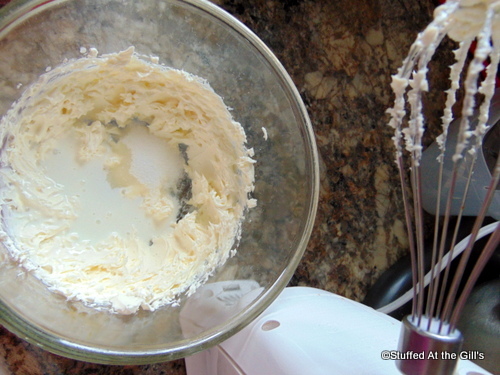 Beat the cream cheese with 2 tablespoons sugar and the ¼ cup milk or cream until smooth. Spread over the bottom of the baked pie shell. Top with remaining fresh berries. If the berries are large cut in half. 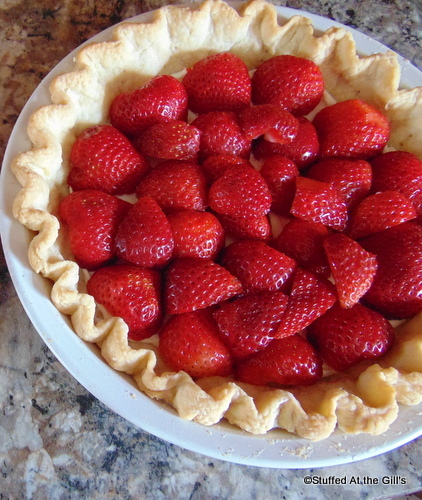 Pour the cooled strawberry glaze over top of the fresh berries, smoothing the top. Chill for at least 3 hours or until set. 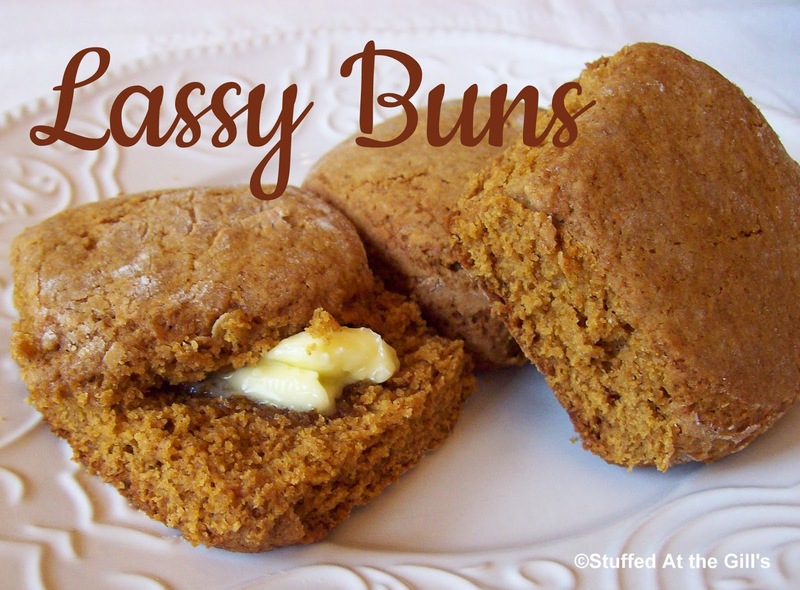 When ready to serve, whip the cream with 2 tablespoons sugar and ½ teaspoon vanilla to medium stiff peaks. 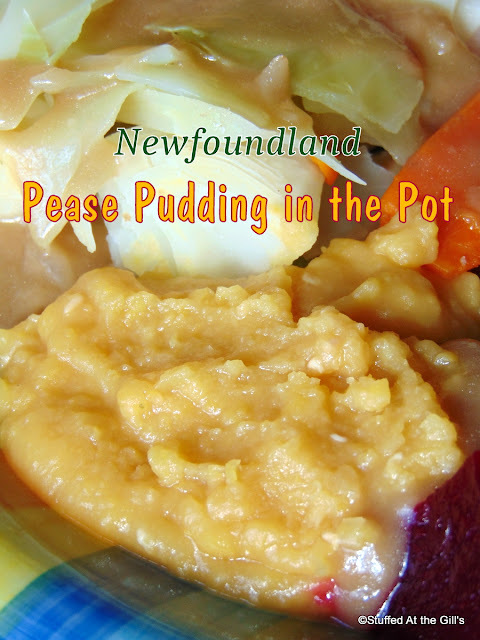 Pipe or spoon cream on top of the pie or serve along side. Mash enough strawberries to make 1 cup. Add the water, sugar and cornstarch and cook until thick. Boil and stir for 1 minute. Remove from heat and let cool. I thought the colour of the glaze was good so I didn't use any food colouring. While the strawberry glaze is cooling whip the room temperature cream cheese with the milk/cream and sugar until smooth. 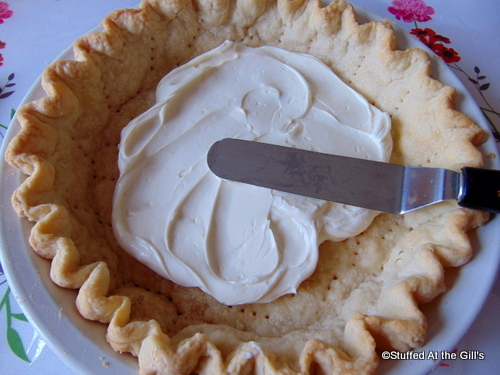 Spread the cream cheese mixture in the baked pie crust. 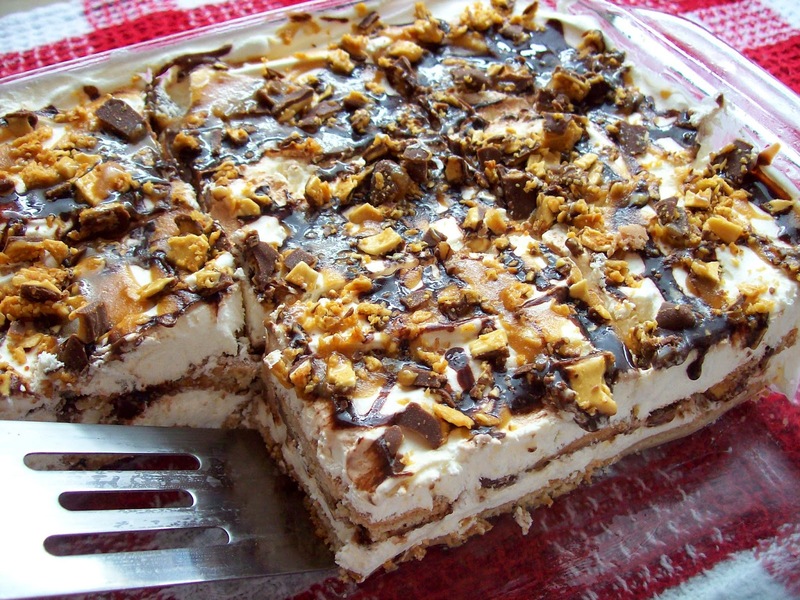 You may also use a graham cracker crumb crust if you prefer. Pile the remaining berries on top of the cream cheese. 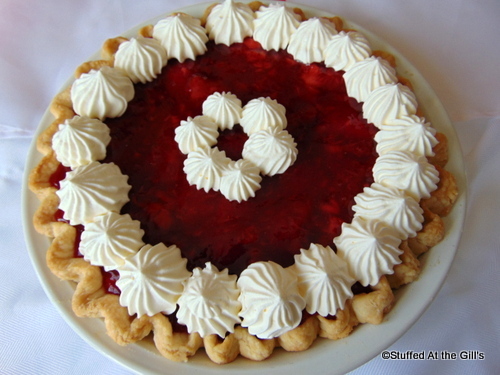 For a final touch, decorate the top of the pie with whipped cream. 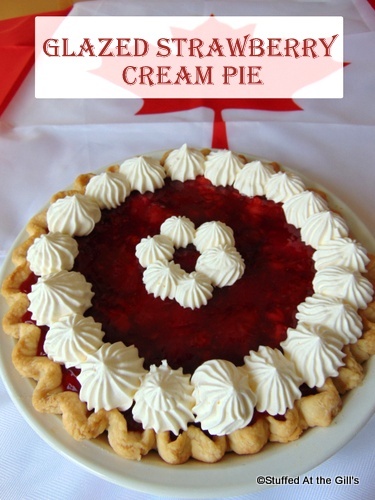 A fitting Canada Day dessert any day of the year.